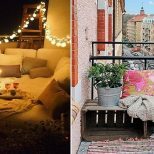 The nexus of Millennial pink and trendy terracotta is Pantone’s Color of the Year for 2019. Dubbed Living Coral, the “vibrant, yet mellow” shade signals a shift toward optimism. 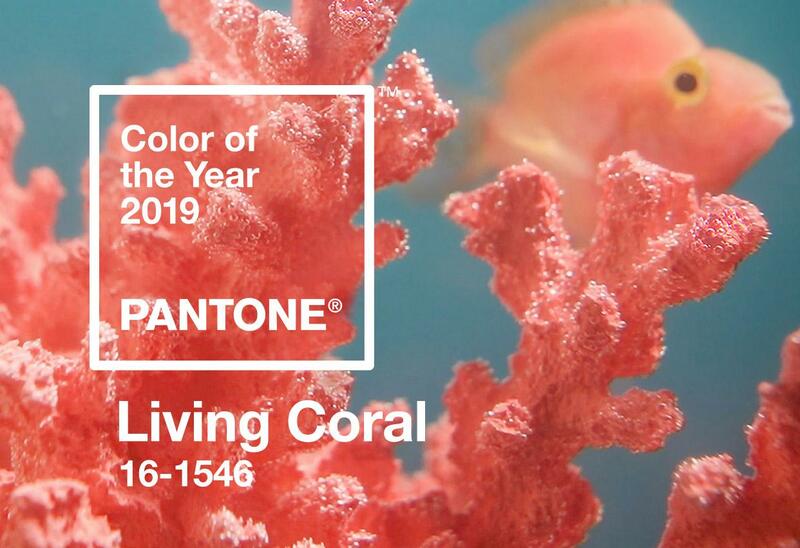 “Sociable and spirited, the engaging nature of PANTONE 16-1546 Living Coral welcomes and encourages lighthearted activity,” reads the statement released today by the global authority on color. The warm coral hue features a golden undertone, and pairs well with both neutrals and brights. 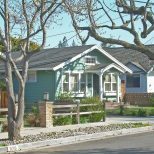 If you’re looking to incorporate Living Coral into your home decor, consider these six under-$200 pieces. 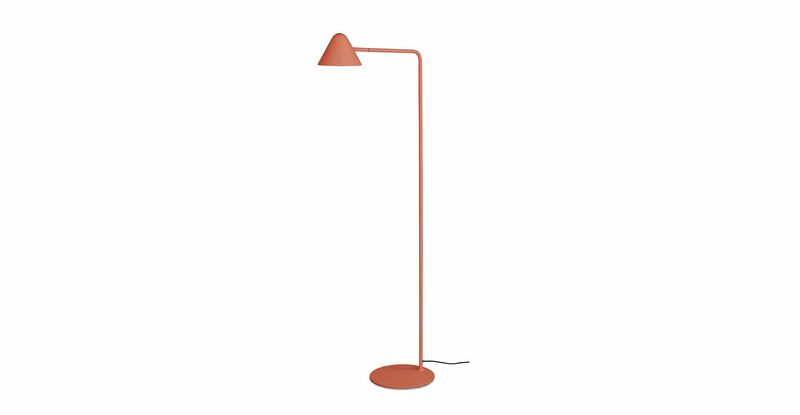 A floor lamp is an unexpected way to add a pop of color to your interiors. 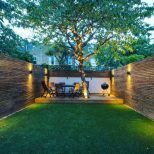 The silhouette is clean-lined and modern, and the included 5-watt LED bulb has a rated life of up to 70,000 hours. There’s nothing more luxurious than a layered bed. 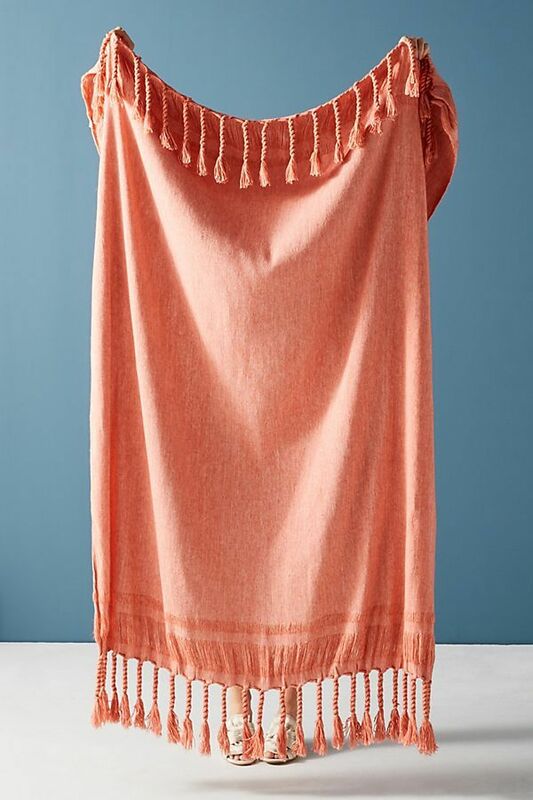 Think of this coral-color fringed throw as the finishing touch. Did we mention it’s currently on sale? 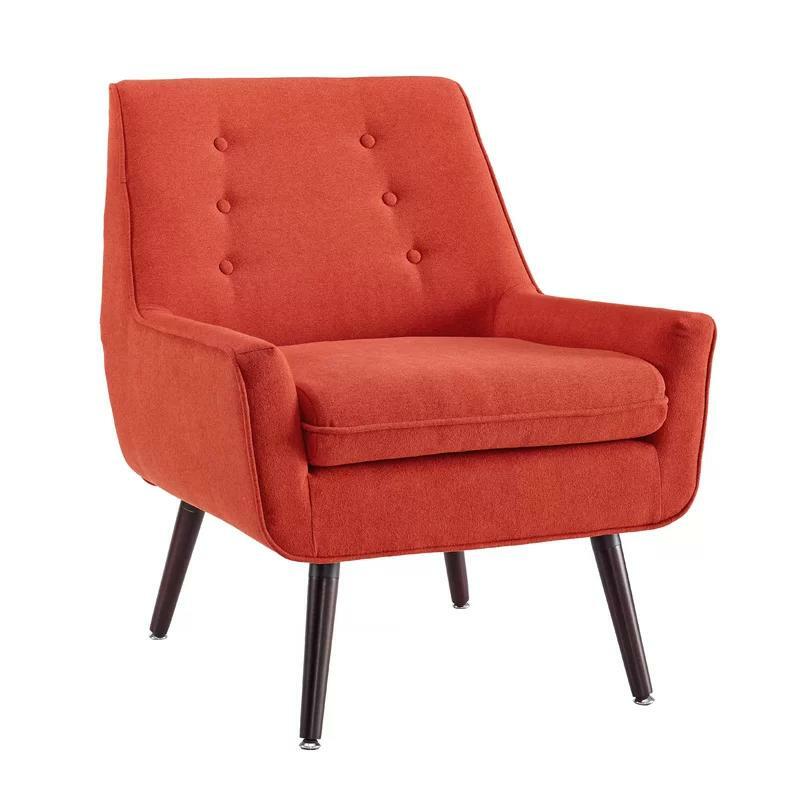 At less than $200, this mid-century modern chair allows you to try out the Living Coral trend without investing big bucks. Living Coral is a vivid, saturated hue that’s perhaps best used as an accent, rather than an all-over color. 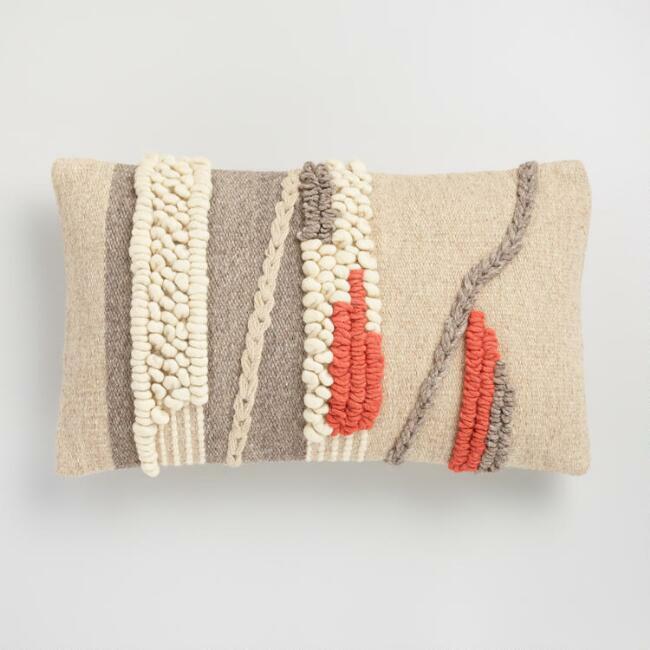 If you tend to lean more towards neutrals, start small with this plush lumbar pillow. 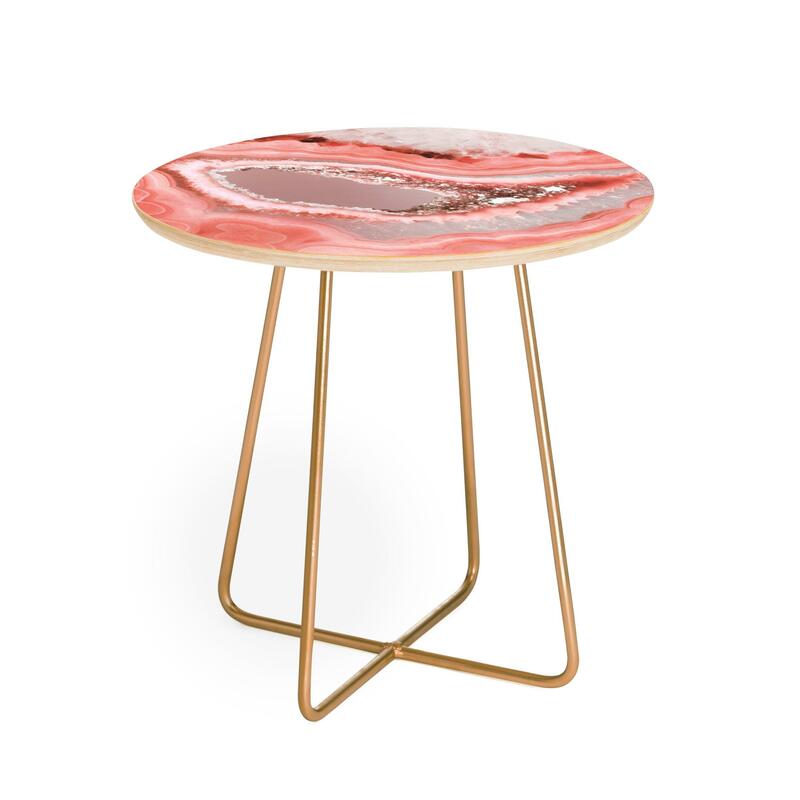 Combining two trends in one, this agate-inspired side table features a printed design and gold Aston legs. Place it next to your favorite reading chair or use it as a bold bedside table. In the market for a vintage-looking rug that doesn’t smell like a musty old basement? 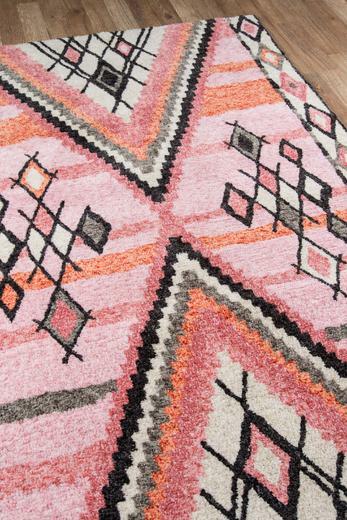 This vibrant design from Lulu & Georgia features a classic Moroccan influence and hints of coral.